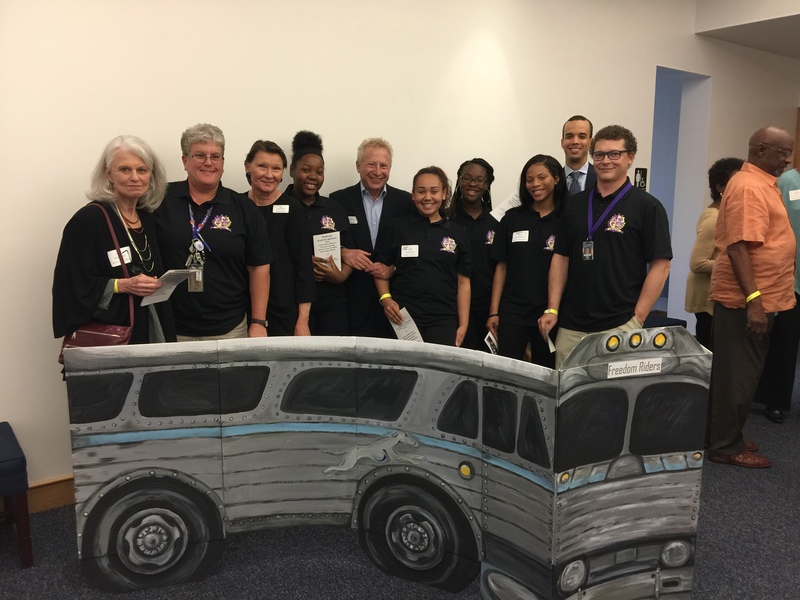 It has been over a month since we held our event “The Freedom Riders Their Relevancy Today” at The New College of Florida. Over 250 guests attended the event. 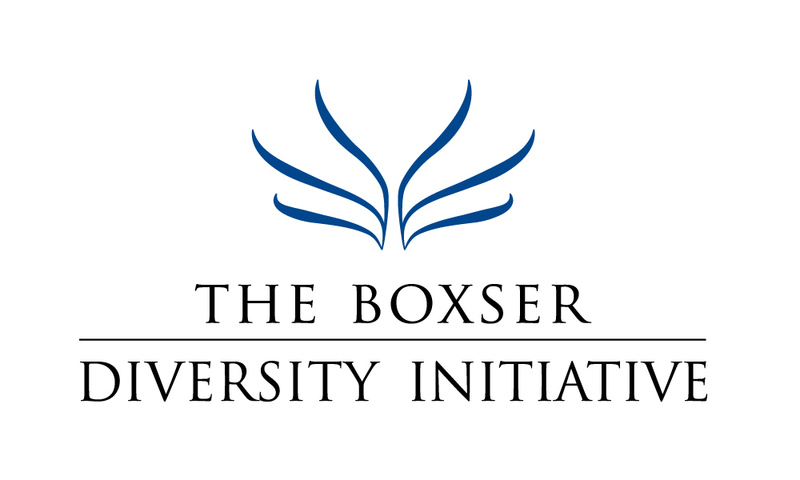 “I think that the work that you do with the Boxser Diversity Initiative is unique and incredible for Sarasota, one of the richest counties in our State. Your programs show the other side of the coin, where very refine minds come to challenge our comfort zones and open up to discuss issues of our past history and our present life.